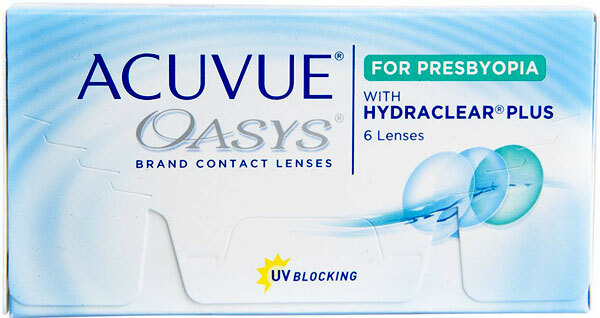 From the first soft disposable contact lenses introduced in 1987 up to the present day, the Acuvue range by Johnson & Johnson remains the most popular contact lenses worldwide. 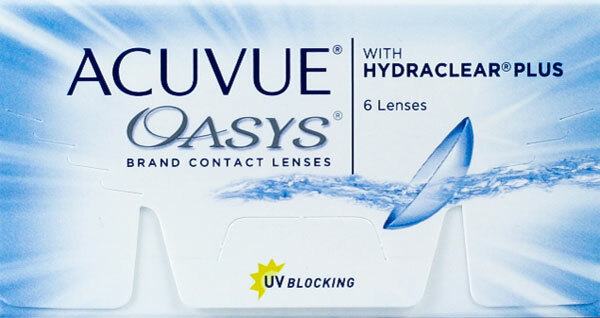 Long exposure to the harsh Australian sun is a factor in many eye diseases such as macular degeneration and cataracts. 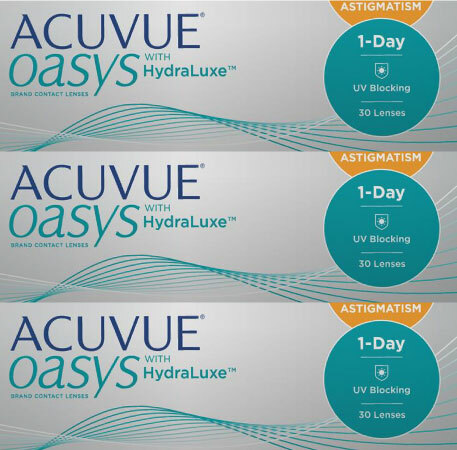 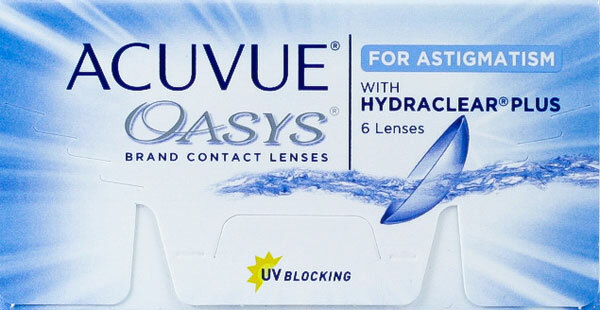 So when you're out and about you are also taken care of as all Acuvue contact lenses block over 96% of UV-A and 99% UV-B, a feature rarely seen on most competitor's products. 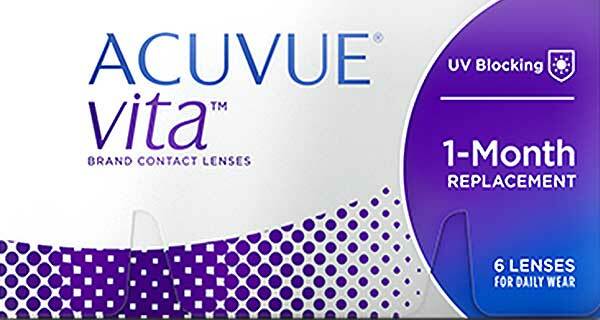 As an official distributor, Contact Connection delivers Acuvue contact lenses Australia wide. 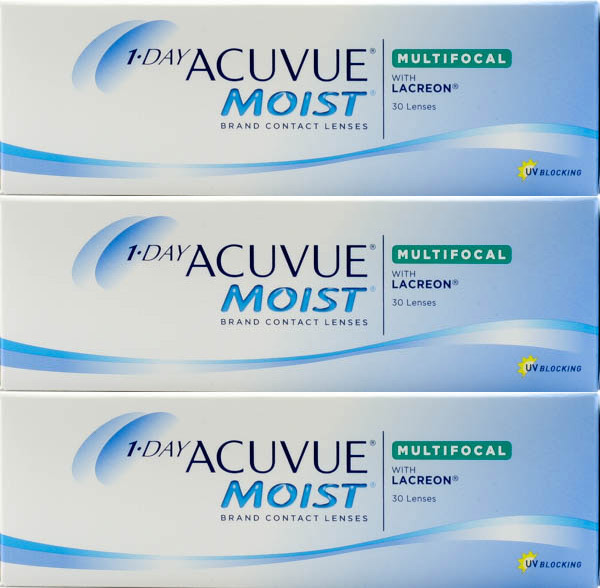 With Oasys, Moist and Trueye in stock we can express deliver your contact lenses straight to your door. 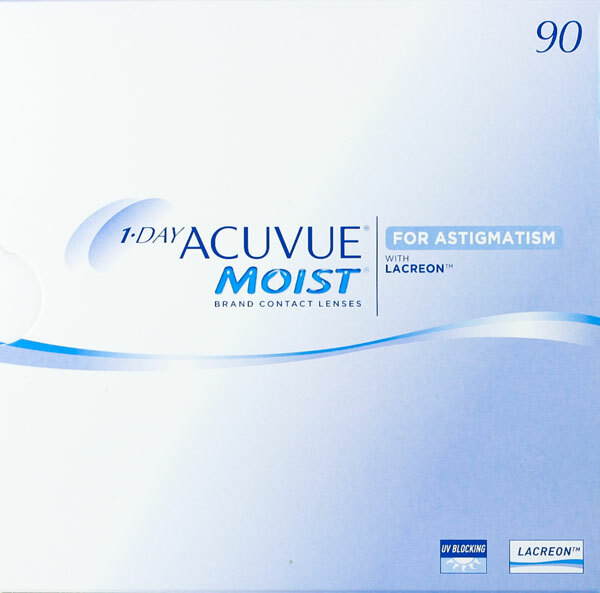 More often than not your orders arrive to you on the next working day so you won’t be without comfortable vision even if you’ve left your order to the last minute. 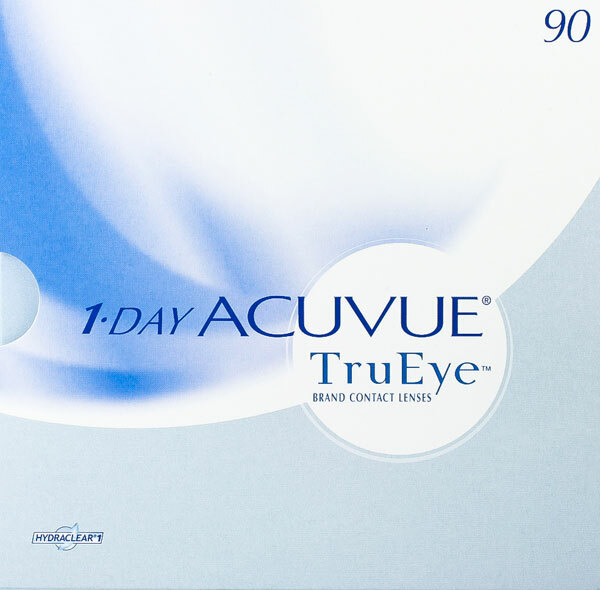 Don't forget that all prescription products can be claimed on your health insurance. 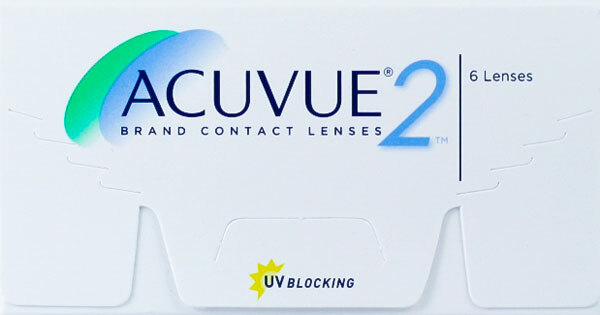 We provide you with all the relevant information with your order to make claiming your health fund rebate quick and easy. 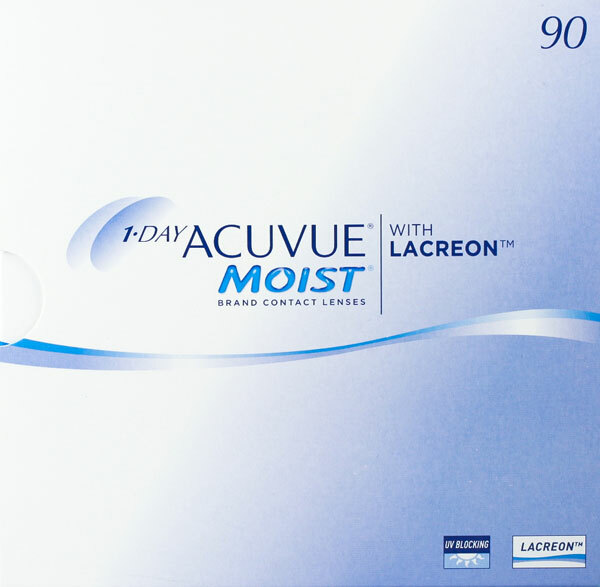 If you purchase your contact lenses from us today you are eligible for free express delivery. 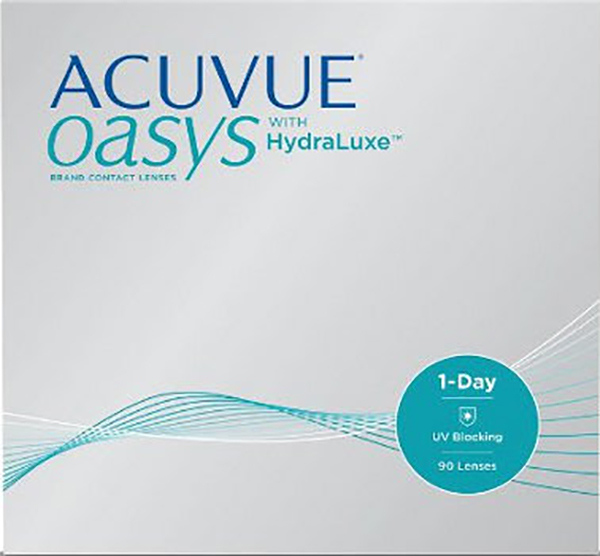 Just make sure you order more than $150 worth and this bonus will be applied automatically on checkout.